Wondering how Adhesive Squares double-sided tape would perform on your specific bonding application? 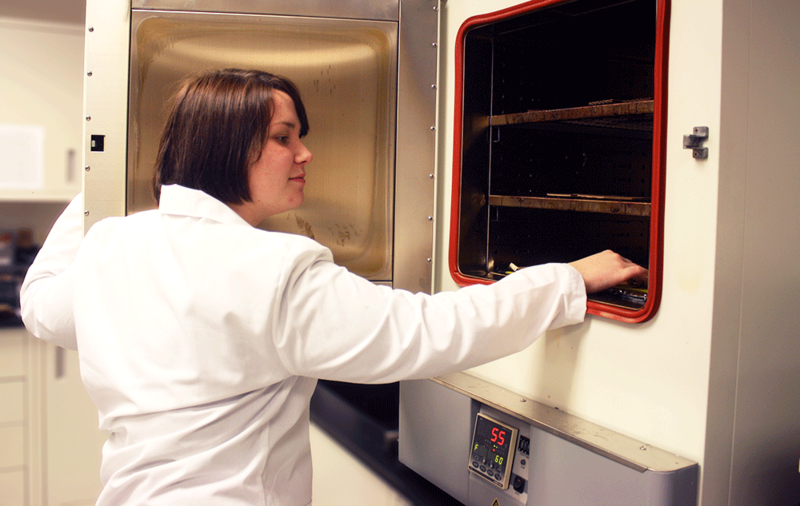 Simply send us the materials you wish to bond, and we’ll perform testing at our in-house lab. This will help us identify and recommend a solution that works best with your existing process and materials. We’d love to discuss the details of your application to further help you. Call us at 1-800-844-1740 or use the contact form below to reach our team of technical analysts.